This month’s newsletter is full of respiratory-friendly recipes, to help support your health as the weather gets cooler! It’s October! In some parts of the world, the weather is turning cooler and the leaves are falling. In other places, everything is warming up. Wherever you live, I hope you’re feeling healthy and can enjoy the changing seasons. 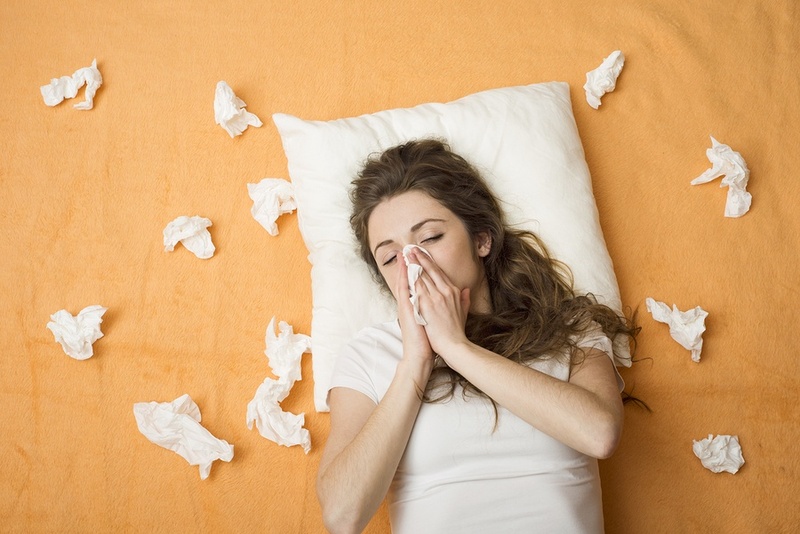 But sometimes changing seasons bring colds, flu, or allergies... and nobody enjoys those! So this month’s newsletter is full of respiratory-friendly recipes. The essential oils in these blends support us in multiple ways, such as encouraging immunity, calming inflammation, and easing congestion. They can even soothe body aches that come along with a flu, and help to relieve the pressure of sinus headaches. If you want to spend a little more time learning to use essential oils for colds and flu, I have a three-hour class you might like. It’s called “How to Protect Your Family from Colds and Flu Using Essential Oils.” The class covers five “powerhouse” oils that support respiratory health, including why they work and how to use them. Click here to read more about the popular class and sign up! Ready for some recipes? Enjoy the newsletter! This diffuser blend comes from my Hay House book, The Heart of Aromatherapy: An Easy-to-Use Guide for Essential Oils. In the book, I gave each essential oil a “character.” Eucalyptus is a character who likes to help people breathe deeply, and made this recipe to do just that! 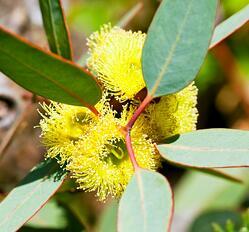 Eucalyptus had a cold and wanted to stay in bed, but it still had a lot to do. This diffuser blend helped it feel energized and focused. Use this recipe: for clearing congestion and feeling vital enough to go about your day. Simply drop the essential oils into the diffuser! 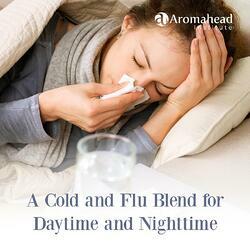 Essential oils are amazing when it comes to supporting immunity against colds and flu. There are many essential oils that can combat microbes and support health at the same time, but you don’t actually need a huge collection. There are five “powerhouse oils” that you can make so many blends with! Hay House is an amazing publishing company to work with. Their team made sure the whole experience lived up to my dreams. And I am happy to say that the book has overwhelmingly positive reviews on Amazon! If you’re looking for a holiday gift for friends or family who love essential oils, The Heart of Aromatherapy is a great choice! It includes over 100 recipes, 40 essential oil profiles, and reliable, research-based information about essential oils and safety considerations. It also includes stories about my visits to essential oil distillers around the world—the people who grow the plants and produce the oils that are so precious to us, and make everything we do as Aromatherapists possible. 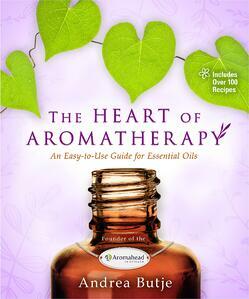 I created The Heart of Aromatherapy to be perfect for beginners, and also to offer experienced Aromatherapists a valuable resource and a new way to consider the oils—as friends with their own unique personalities. If you would like to purchase the book for someone as a gift (or for yourself! ), you can find it at Aromatics International. Wouldn’t it be fun to take a “crash course” about Lavender essential oil, learning all about its effects, how to use it, the kinds of blends it works well in, and which oils to blend it with? 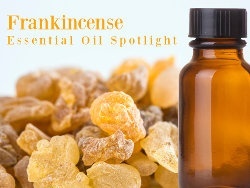 What about a similar “crash course” for Frankincense? Spotlight Classes are fun, easy-to-digest online classes that pack a lot of information about a single oil into a two-hour webinar. 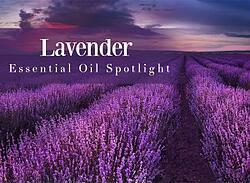 So far, the Lavender Spotlight Class and the Frankincense Spotlight Class are available. Each Spotlight Class is $35. 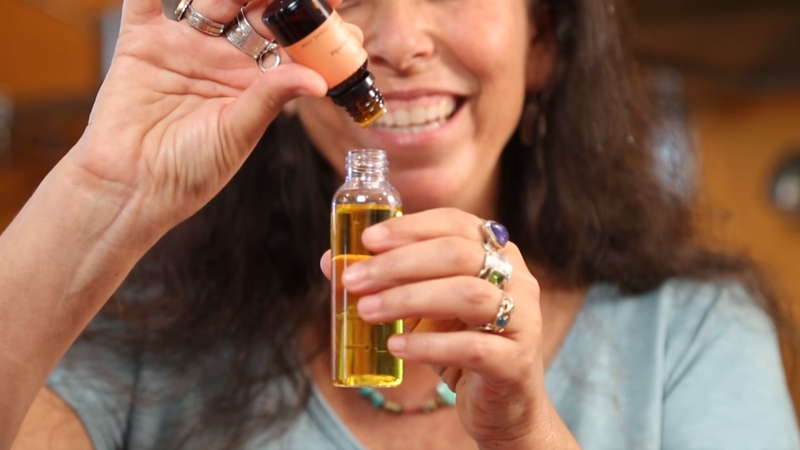 I first taught these classes as live webinar events online, and each one comes with a bonus one-hour Q&A session that I held about the featured essential oil. You’ll also receive a worksheet to take notes on, a PDF of the recipes in the webinar, and a PDF of all of the slides (some are so beautiful, you might want to frame them!). If you’d like a preview of the recipes in each webinar, you can look at the Lavender Essential Oil Spotlight and the Frankincense Essential Oil Spotlight on The Aromahead Blog. The webinars include those recipes, and explore in detail why each oil was chosen for the recipe, how they support the featured Spotlight oil, and other ways to use them. The Spotlight Classes are a great way to spend a few hours really making friends with Lavender or Frankincense essential oil (and getting to know a few of their essential oil “friends” as well!). I hope you enjoy them! When should you apply Essential Oils? When you're feeling stuffy or congested and want to breathe relief! It’s made with four essential oils that smell soft and soothing together, and are all gentle on skin. Three of the four essential oils are distilled from resins, and you can always trust essential oils made from resins to be supportive for skin and deep breathing. I hope these recipes already have you breathing more deeply and feeling relaxed!